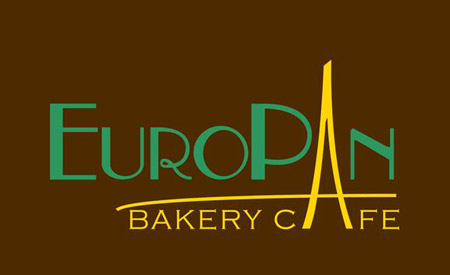 Online ordering menu for Europan Bakery. Are you hungry in New York? Welcome to Europan, where you can find a great variety of food on our menu available for delivery or takeout. We have many Breakfast options, Crepes, Sandwiches, Salads, Burgers, Paninis, Wraps, Pastas and a few other treats! We are located in Upper West Side on Broadway and 78th St. Order online now, carry-out or delivery!